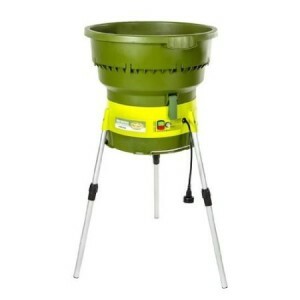 This affordable chipper shredder will definitely help you get rid of the brush, leaves and branches gathered in your garden. 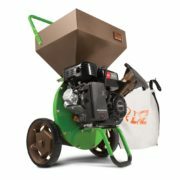 The debris is converted into garden mulch that can be recycled or reused. 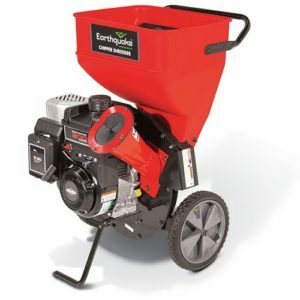 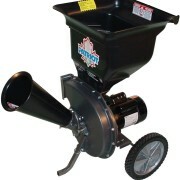 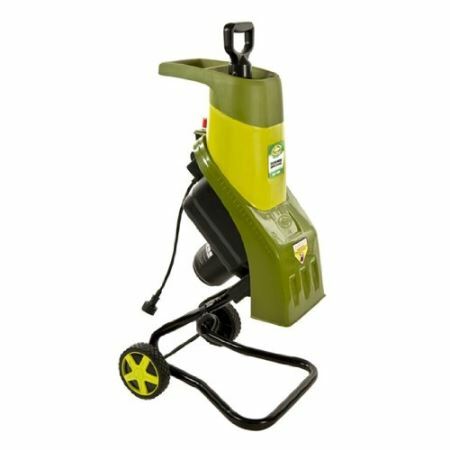 The CJ601E 14-Amp Electric Wood Chipper Shredder by Sun Joe will “digest” tree branches of up to 1-1/2 inch in diameter. 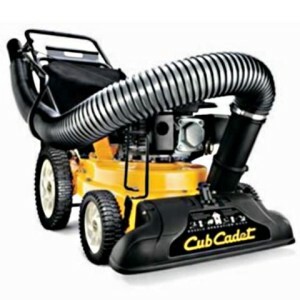 It has a powerful 14-Amp motor that can reach speeds of up to 4,300 rotations per minute. For this price, you will not find anything better, that’s for sure.